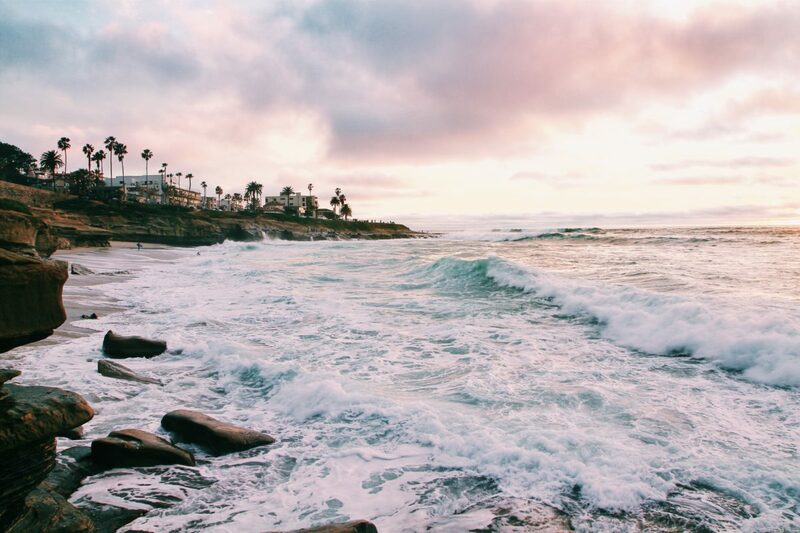 San Diego, California's coast. Photo by Monty Lov. 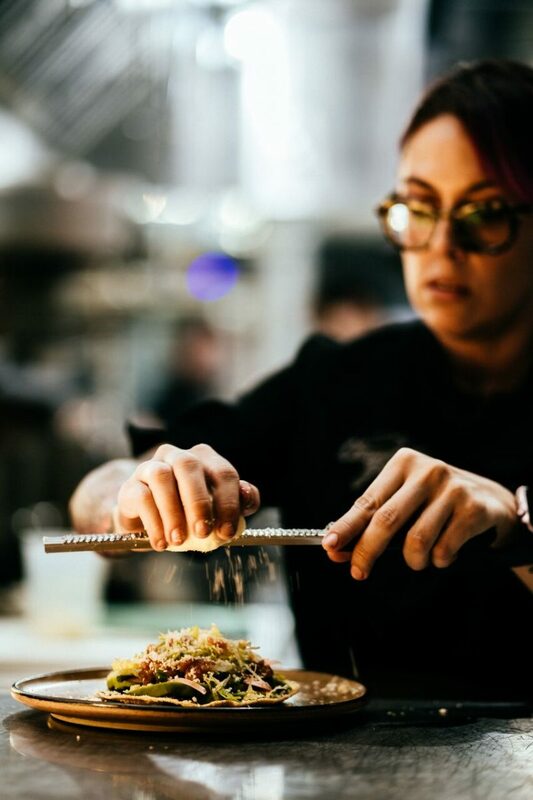 Chef Claudette Zepeda-Wilkins is a former Top Chef contestant and owner of San Diego’s El Jardin, a restaurant near Liberty Train Station that serves regional Mexican cuisine—with a twist. 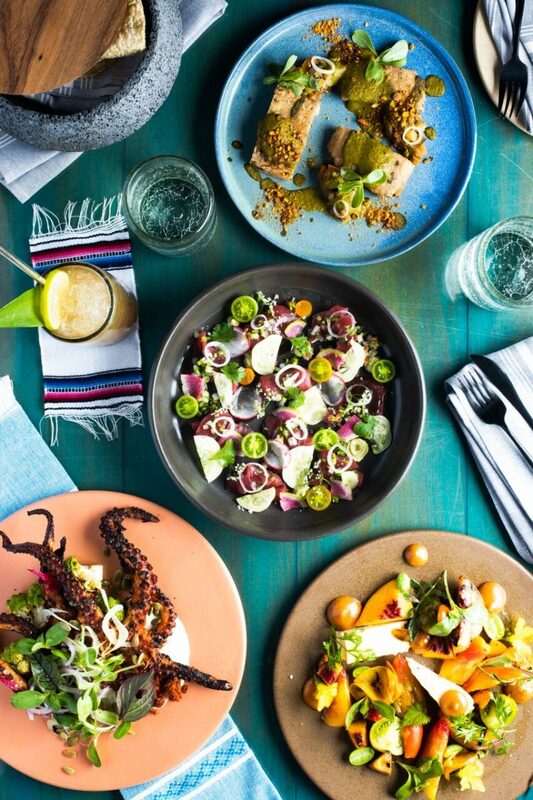 A long-time San Diego resident, Zepeda-Wilkins has the scoop on the exciting new food scene—along with classic staples—and what to do and see in the SoCal city. See below for Zepeda-Wilkins’ San Diego recommendations. Chef Claudette Zepeda-Wilkins at work. Photo by James Tran. 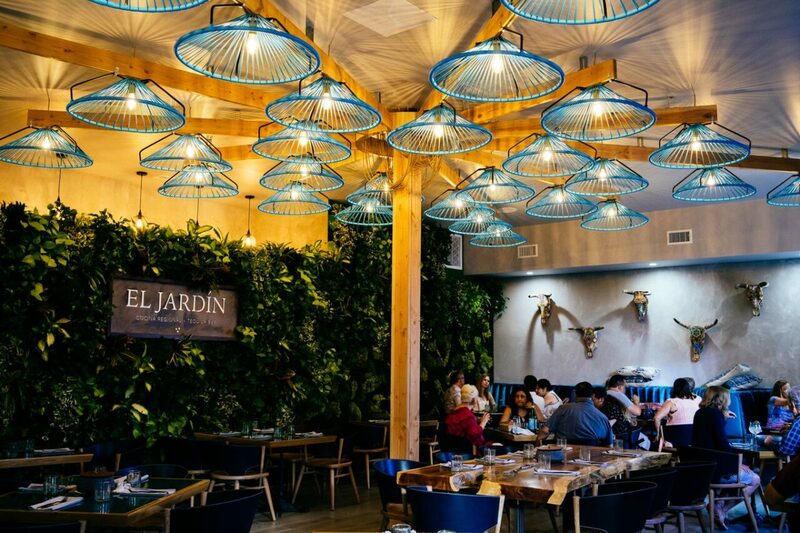 Select dishes at El Jardín, influenced by the culinary matriarchs of Mexico. Photo by James Tran. El Jardín. Photo by James Tran. 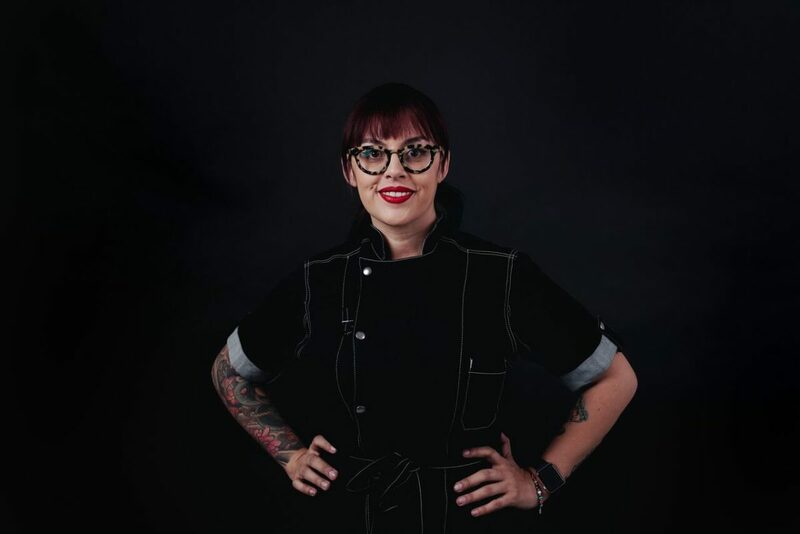 Chef Claudette Zepeda-Wilkins. Photo by Jim Sullivan. Walk us through your morning routine. Where would you go out to get breakfast in your area? As a chef at a new restaurant, I’m hustling to get to the kitchen to begin prep for the service, but it’s important for me to start my morning with my family. While we are typically grabbing a quick bite at home, near my house we have a few delicious Birria spots including Asi es Jalisco Birrieria. I also love Aunt Emma’s Pancakes, and Ono’s Cafe has great brunch options if the day is getting started late. Favorite museum or art gallery in San Diego? I love relaxing in Balboa Park. There are lots of different museums, gardens and grass to lay on and enjoy the sun. Where’s your favorite place for live music? I like catching a show at the House of Blues if one of my favorite artists comes into town. Favorite hotel in San Diego? Hotel Del Coronado. It’s iconic for a reason and is completely transportive with its oceanside location and beautiful and historic grounds. Where do you do your food shopping? Little Italy Mercato and the Dockside Market on Saturday’s too. Chino Farm is also legendary in San Diego, though I’m also fortunate to have a lush edible garden at El Jardín where we grow many ingredients that we incorporate into our dishes. I love the Gaslamp boutiques when I have the time to shop or the shops inside Liberty Station where El Jardín is located. Moniker General was my office before we opened—in addition to the café, they also sell curated home goods and other wares. 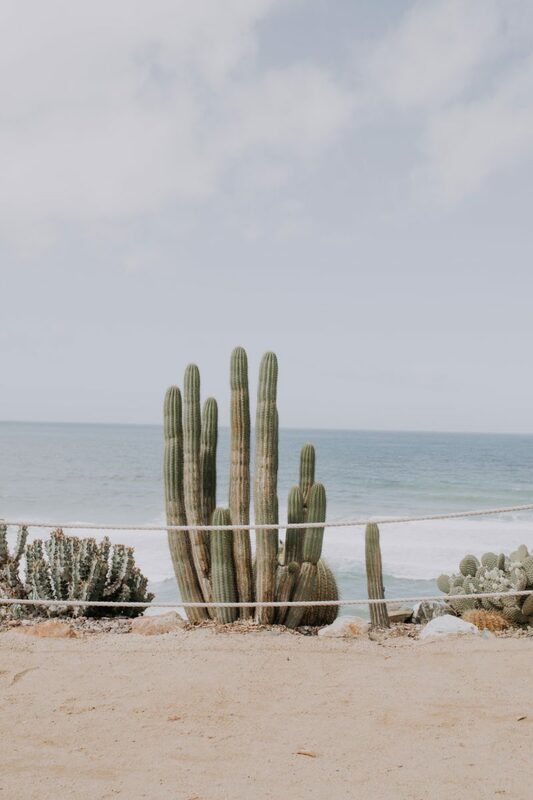 Cacti by the sea in San Diego. I’m not a huge drinker, but Toronado is my go-to for a cold craft beer. They have 56 rotating drafts and are open late. Best new lunch or dinner spot? At Liberty Station, I enjoy Officine Buena Forchetta’s pizzas. They opened last year and my go-to is the Angela with spicy salame. What do you do for fun around town? I love catching a comedy show at the Civic Center or the Comedy Store in La Jolla. San Diego has so much physical beauty, as well, so I enjoy kayaking in La Jolla and hiking around the many trails we have. What’s the one food item a visitor to San Diego needs to try before they leave? Devil’s Dozen doughnuts are a personal favorite of mine! I take my doughnuts extremely serious. Or Pop Pie Chicken‘s pot pie with gravy and mashed potatoes on the side. Best time of year to visit San Diego? We are fortunate in that our weather is nice year round, but my favorite “seasons” in San Diego are spring and winter. What’s one can’t-miss activity for any visitor to San Diego? I love going to the Point Loma Lighthouse overlooking San Diego. The views are awe-inspiring. How do you get away everyday? If I have a few hours to get away, I like to go “back home” and walk the Imperial Beach shore and pier. Imperial Beach is connected to Tijuana through the Tijuana Estuary and is also a beautiful trail to walk or run.